Also, and unfortunately, to my personal taste, most espresso blends carry a certain amount of Cerrado (Robusta) to fix a defined taste. Well, this is another matter. 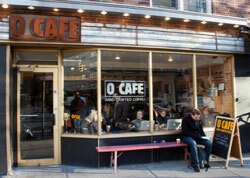 With a strong organic mood environment, O Cafe serves great origin coffees from Brazil, South-America, and Africa. Traditional coffee brewing is done with care. Modern methods bring contrast to this bucolic scenery. A great neighborhood hole-in-the-wall with wonderful olive cookie and cake. It’s a very cozy place with great music. All coffees in the company are great and you can even have it roasted to go. 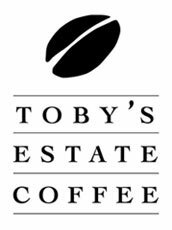 They have a wonderful blend of 90% Brazilian coffees that’s is a must. These guys are serious importers with coffees from all over the world. Their selection of Brazilian coffee is amazing. Promoting world research after great coffee in nyc, the Brooklyn located company is a small batch roaster. They believe that quality makes coffee tell better stories. A Brazilian blend is available. 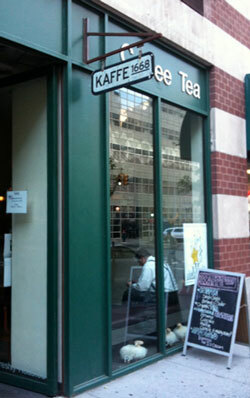 They have individually brewed coffee direct from producers around the world, including 2 types from Brazil. Great Brazilian brew available in a nice casual place with free wi-fi. With a great vibration environment, the BRC offers a variety of snacks and pastries to go along with 2 types of Brazilian blends. 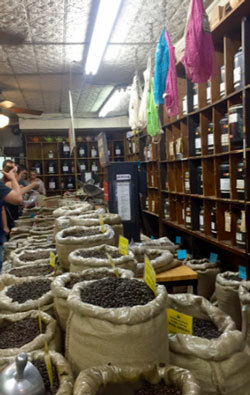 Please, leave a comment about this Drink Brazilian Coffee in NYC article. 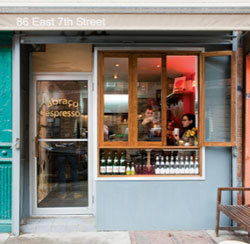 The Best New York Coffee Roasters ! I loved your post. I am a lover of coffee but lately have not been able to find one that has the flavor I am looking for. I was surprised to see that coffee is available form Amazon Is there anything those guys don’t sell? I have never had Brazilian Coffee, in fact I have no idea where my coffee is coming from. I have decided to buy the samplers from Amazon. They are a bit expensive but I hope they are worth the extra cost.